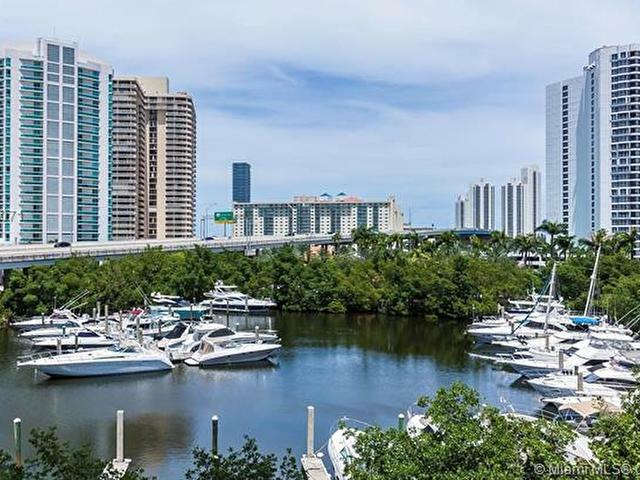 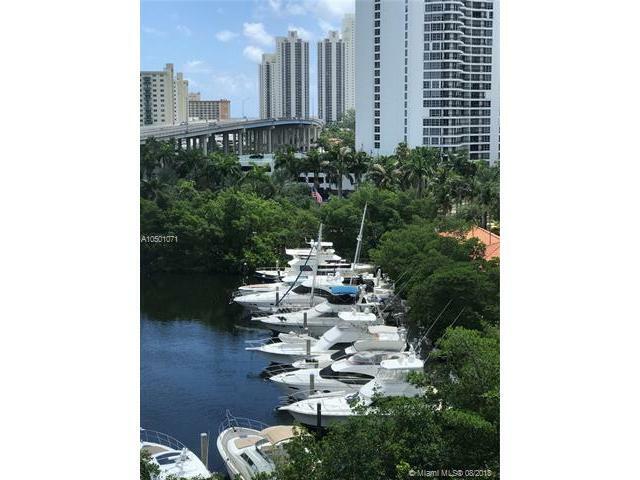 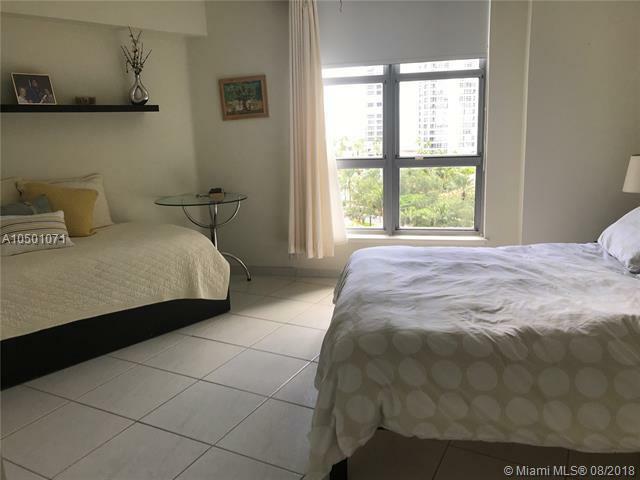 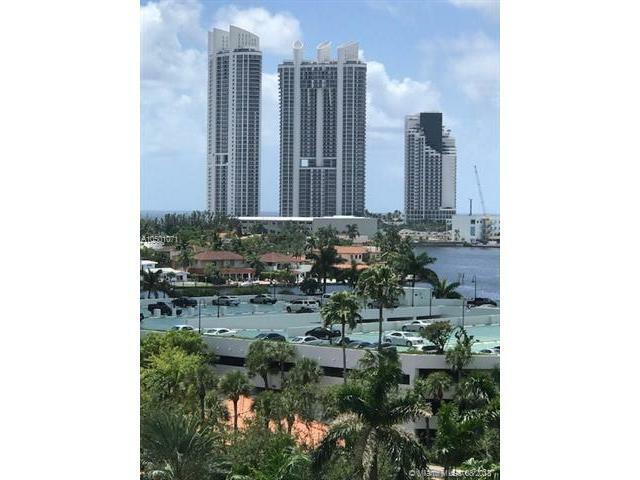 Beautiful sunrises, Intracoastal and Bay Views from this seasonal rental, 2 bedroom Unit , which accommodate comfortably six people. 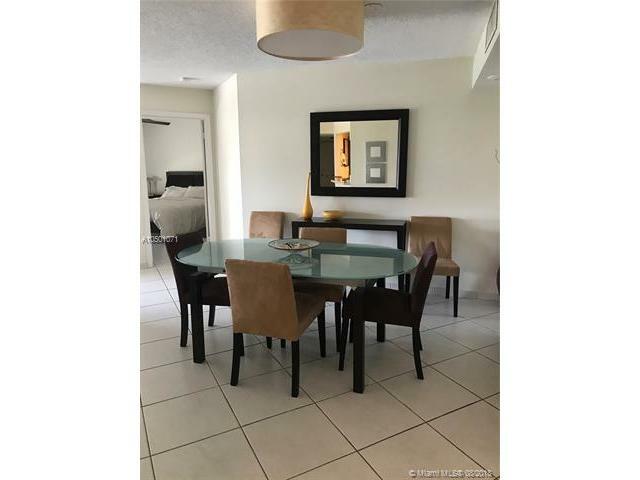 Amenities include Heated Pool, Tennis courts, Gym, Marina, also in the community Dining, Dry cleaners, Hair Salon, Spa, Grocery Store. 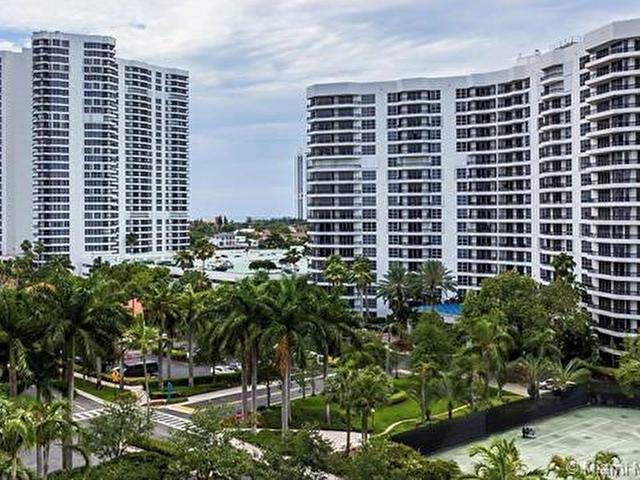 24 Hours Security, Valet and Concierge. 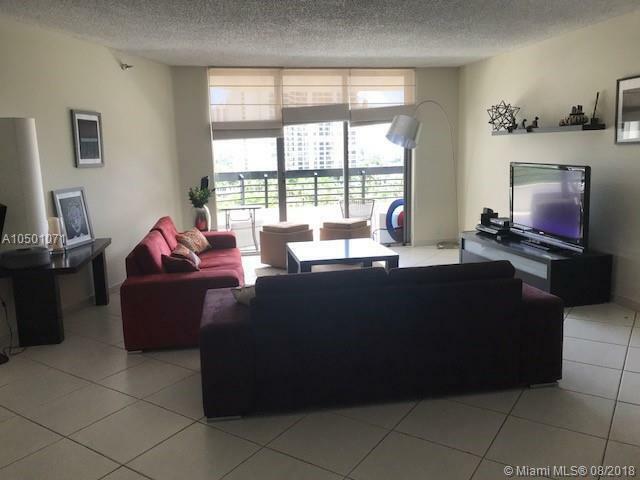 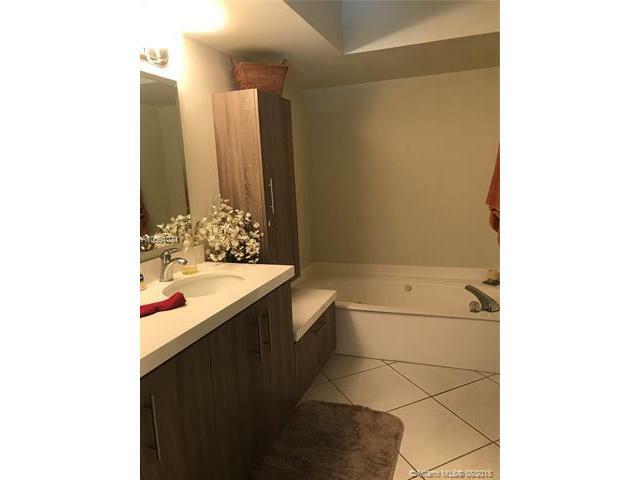 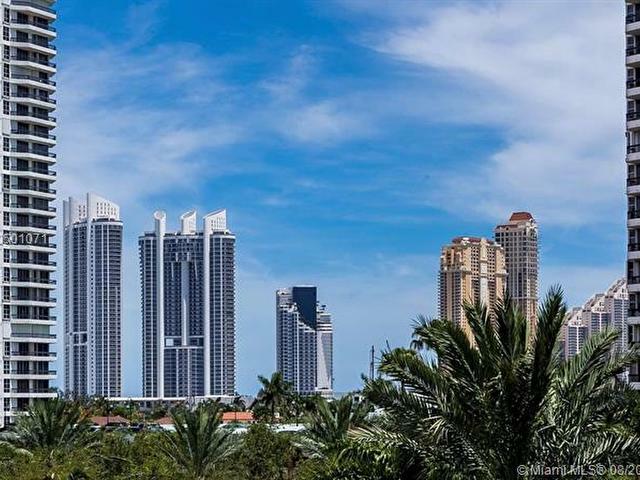 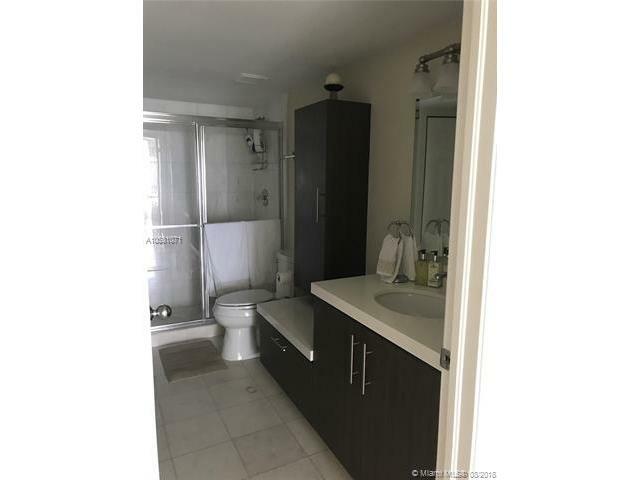 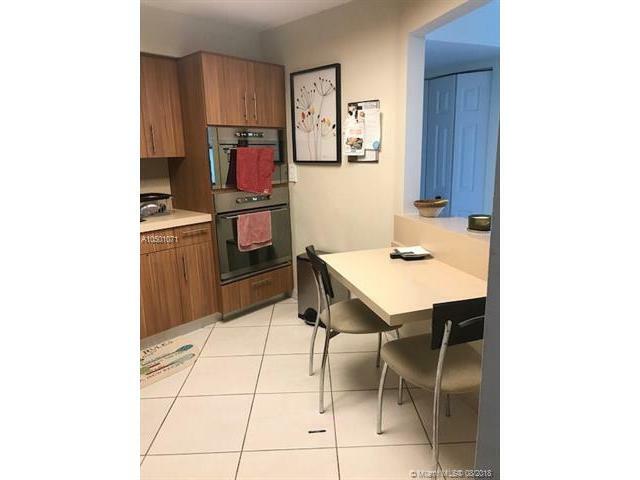 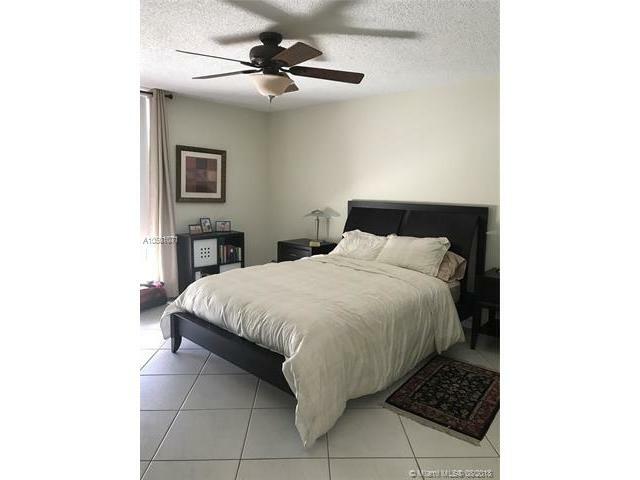 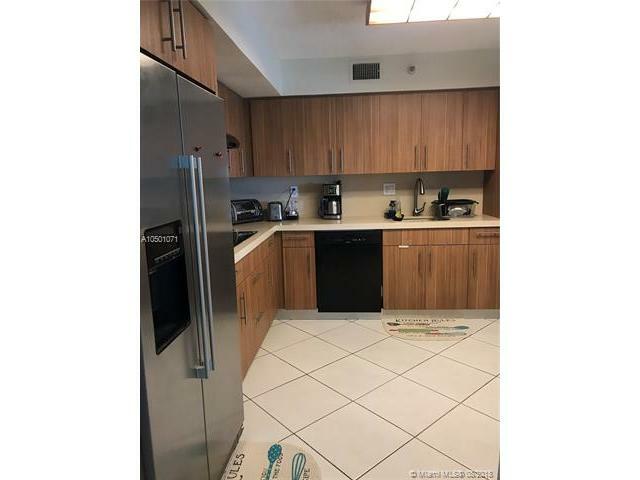 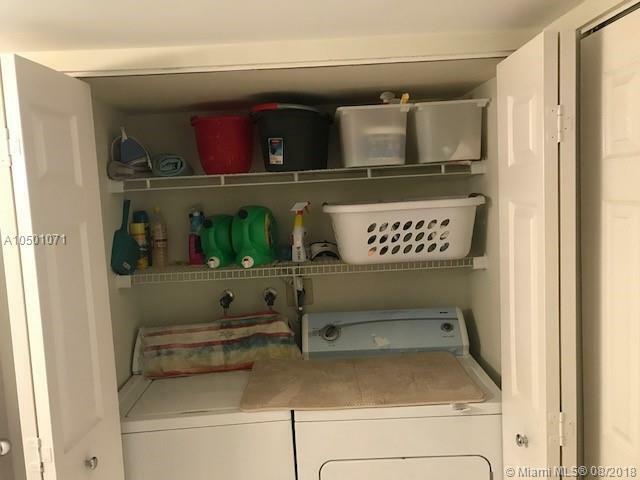 Close to Aventura & Gulfstream Malls, Walking minutes to Sunny Isles Beaches and Dining.